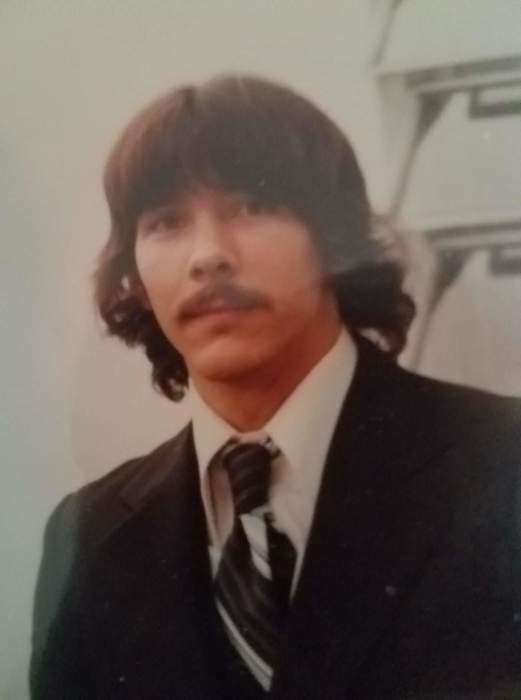 STRUTHERS – Russell R. Miner, 61, passed away peacefully surrounded by his family on Saturday, April 13, 2019. Russ was born March 7, 1958 in Barberton, a son of Charles E. and Vera Stemple Miner. Russ loved spending time with his grandchildren, as well as enjoyed playing guitar, driving motorcycles and Camaros, and singing his signature karaoke song “Turn the Page”. Although we will miss him dearly, he will be turning the page to a pain free life with no sickness. Russ leaves behind to cherish his memory, his beloved wife of almost 40 years, the former Lori Cozad, whom he married June 30, 1979, his children, Rebecca (Milton) Gonzalez, Jennifer Jones, and Raymond (Erica) Miner, all of Struthers, his grandchildren, Milton and Maddison Gonzalez, Ryan, Addison, Austin, and Reagan Jones, and Olivia, Baylee and Emily Miner, his siblings, Charles Miner of Austintown, James Miner of Niles, Leora Morgan of Struthers, Teresa Duchek of Struthers, Char Miner of Campbell, and Pam Vitucci of Struthers, his mother-in-law Sandi Cozad of Clay Springs, AZ, grandmother-in-law, Lucy Springer of Clay Springs, AZ, sister-in-law Brenda Karns, and brothers-in-law, Brian, Danny, and Matt Cozad, and many nieces and nephews. Other than his parents, Russ was preceded in death by a son, Russell Raymond, and a twin brother, Raymond Miner, and his father-in-law, Donald Cozad. 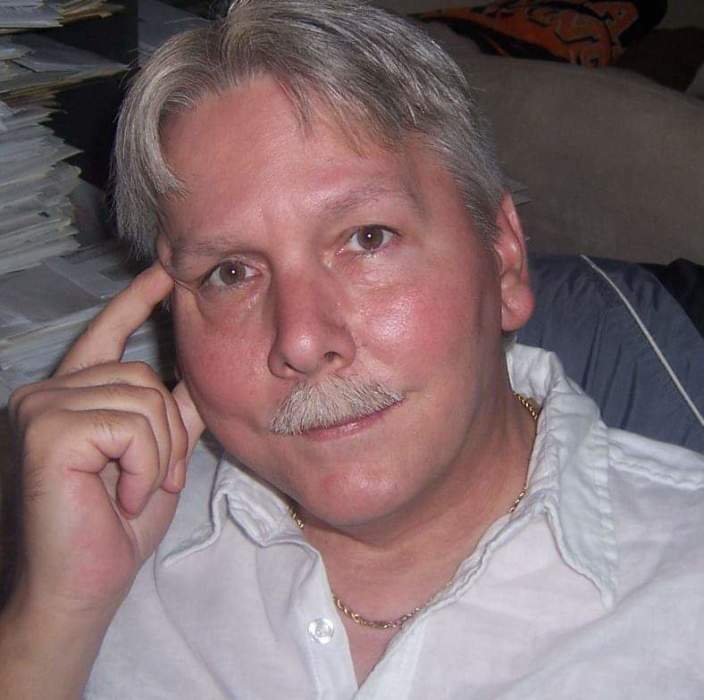 Per Russ’ wishes, he was cremated and a memorial celebration will be held from 4:00 PM to 8:00 PM on Friday, May 10, 2019 at Mauthe Park in Struthers. The family has entrusted the care of Russ to the Kubina Yuhasz Wasko Funeral Home. There's still time to send flowers to the Gathering of Family and Friends at the Mauthe Park from 4:00 PM to 8:00 PM on May 10, 2019.